The afternoon is at leisure. You can take an optional visit to the Mercedes Benz Museum which reflects all eras and milestones of the brand as well as the history of the company. On a tour through seven levels and 125 years of automotive history, legend upon legend is lined up in chronological order on an area of 16,500sq.m in a building of unique design. After breakfast, explore the city of Stuttgart on your own. 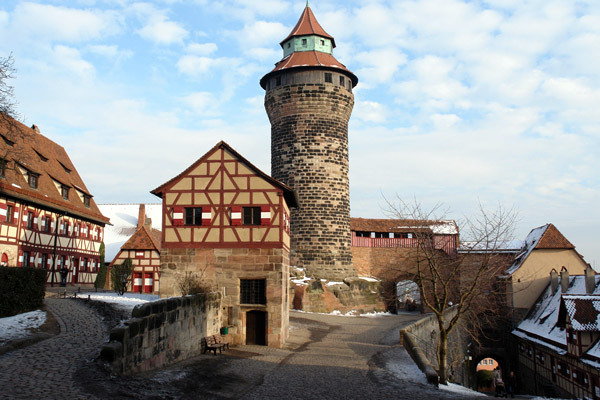 In afternoon take a train to Nuremberg, Bavarias second-largest city using your German rail pass. It is a vibrant place where the nightlife is intense and the beer is as dark as coffee. The city is one of Bavarias biggest draw. 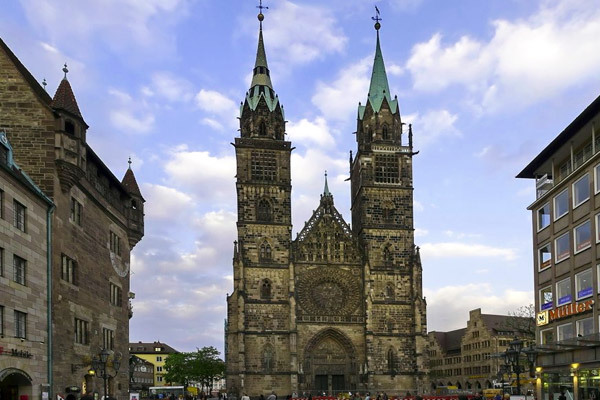 You can visit numerous museums that Nuremberg has to offer on your own. Today, set out to discover Nuremberg on your own. 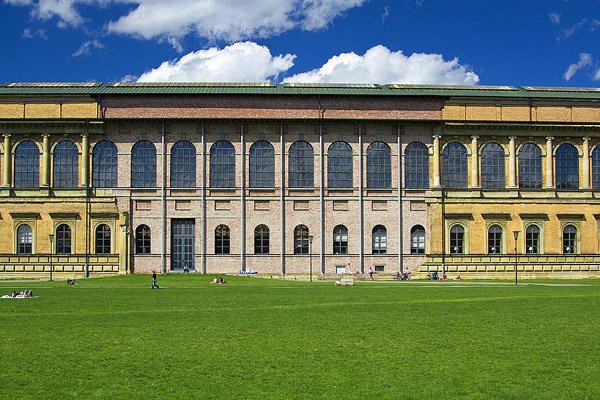 Visit Nurembergs impressive Deutsche Bahn Museum which explores the history of Germanys legendary rail system. Youll see the countrys first engine, the Adler, which ran from Nuremberg to nearby Fürth in 1852. 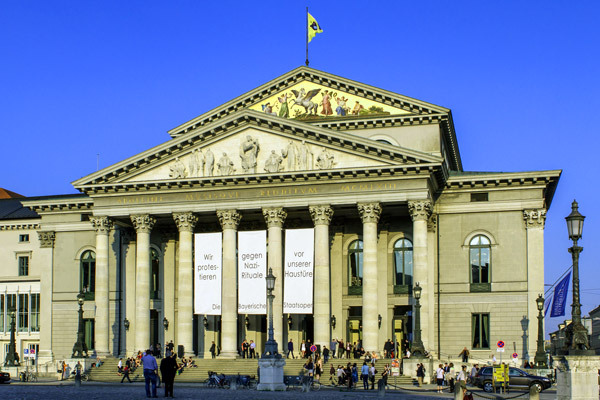 You can also visit the Germanische National museum, Albrecht Durershouse, the "Tiegarten" one of Europes most beautifully landscaped Zoos, the Planetarium, the State Theatre and Opera on your own. This morning, proceed to Munich, the capital of Bavaria, by train. Why not take a metro train and visit the BMW Museum and BMW World, BMW us something to be seen, heard, smelled, tasted and touched. Thats the idea behind the BMW Welt, a place you wont easily forget. This is a place that grabs you will all of your senses, a place with futuristic architecture that still blends right in between the BMW headquarters, BMW plant, BMW museum and the Olympic park. 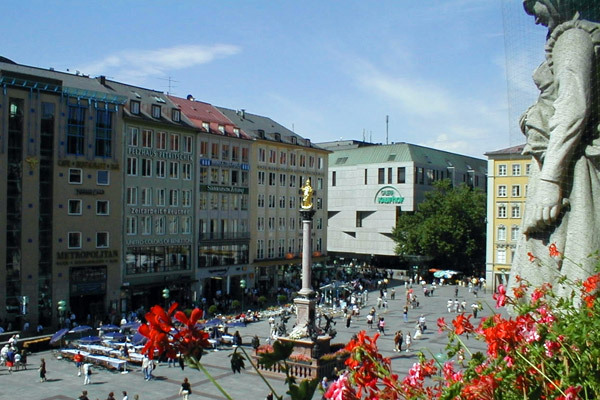 In the afternoon enjoy Munich city tour; visit the most popular shopping spot in the city in old town, stretching between Kaufingerstrasse, Neuhauserstrasse and Marienplatz. In the evening relax in one of the numerous beer gardens. This morning, visit two extraordinary castles, Neuschwanstein and Linderhof Castle. Hidden in the seclusion of the mountains King Ludwig II built two of his dream castles: Neuschwanstein and Linderhof. This trip shows you two extraordinary castles, both testifying to the vision of Bavarias fairytale King. Today, explore Munich on your own. Or take an optional mountain excursion to visit Zugspitze, the highest mountain in beautiful German Alps, for a panoramic view of the Alps.